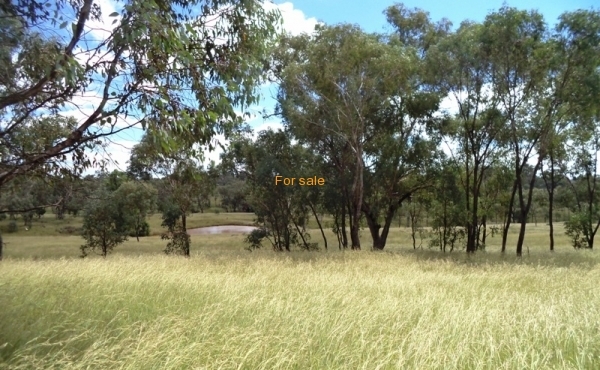 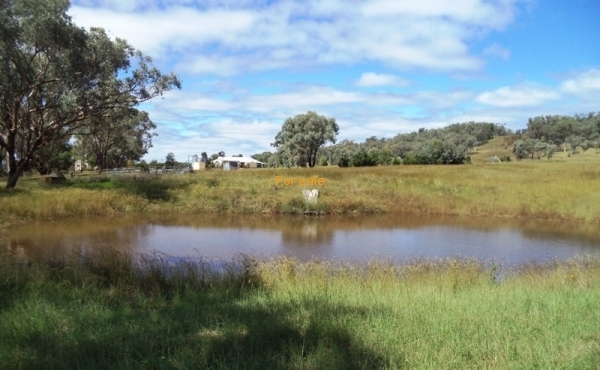 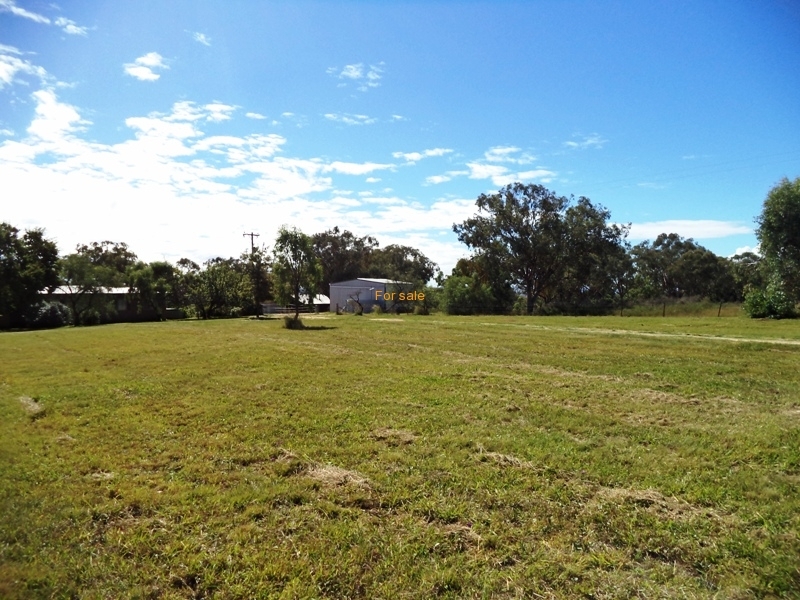 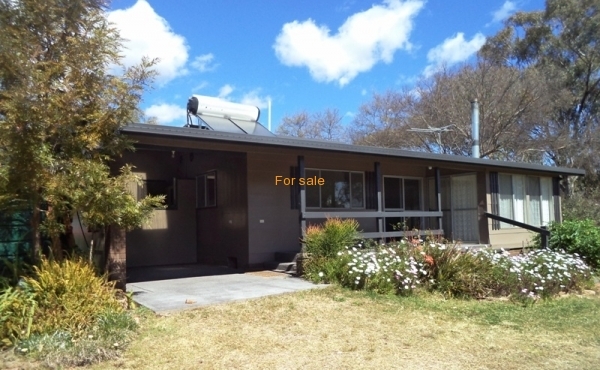 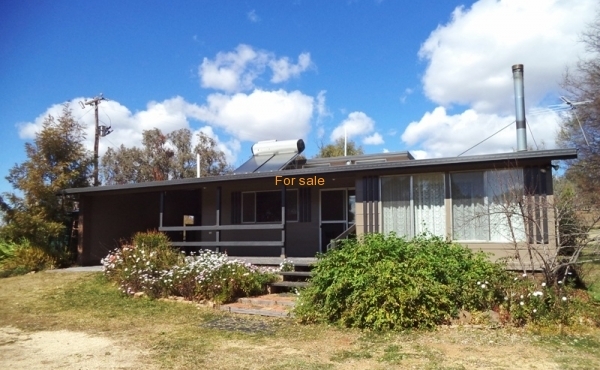 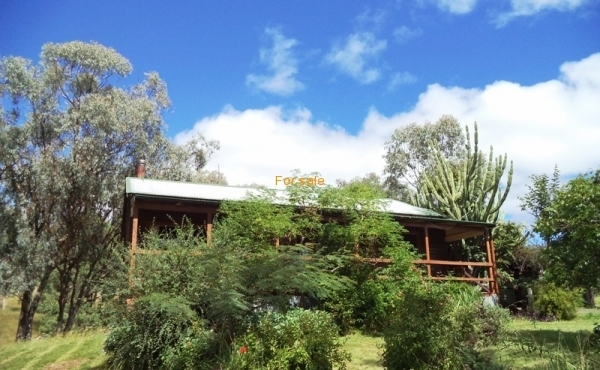 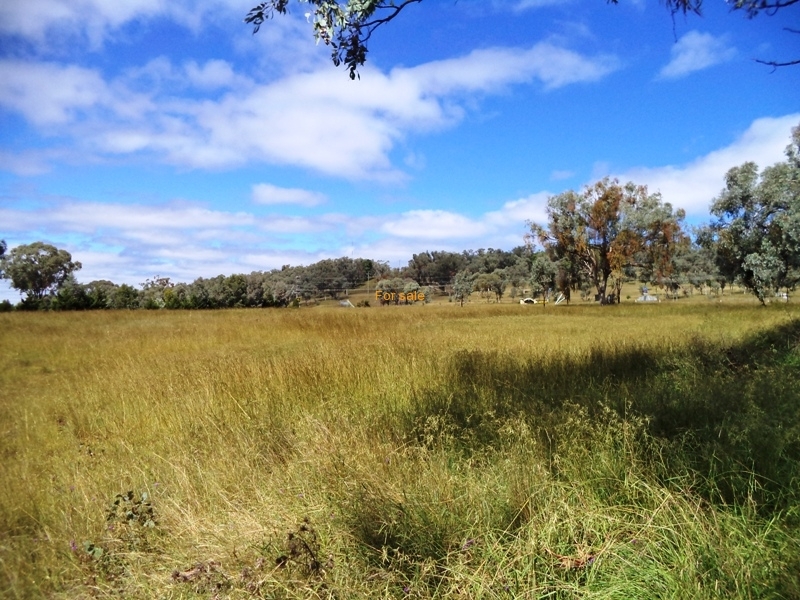 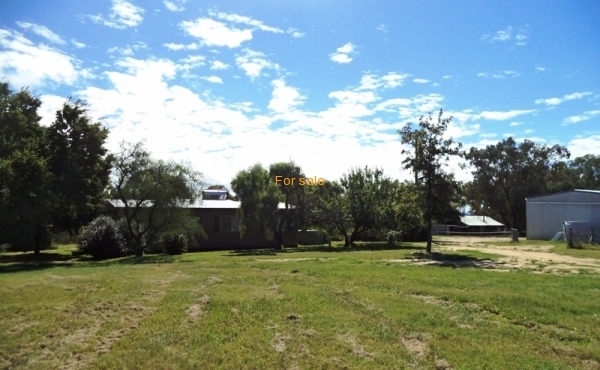 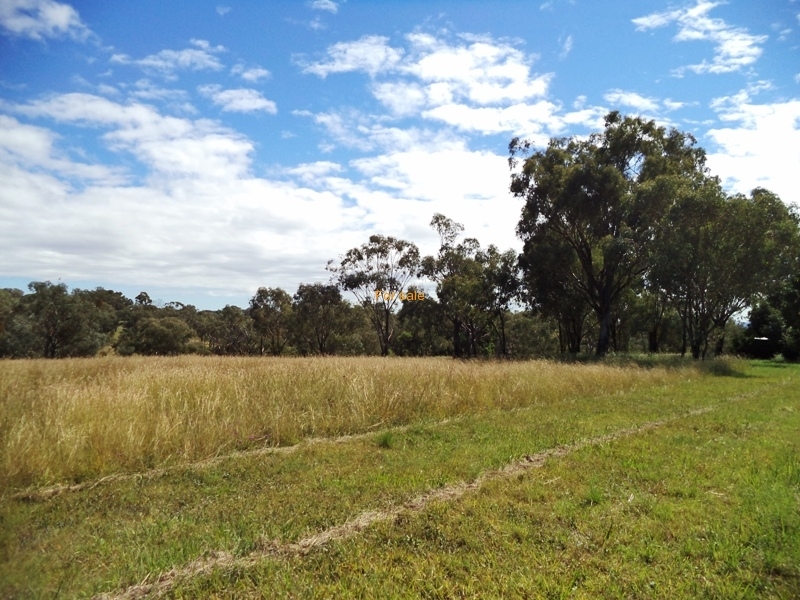 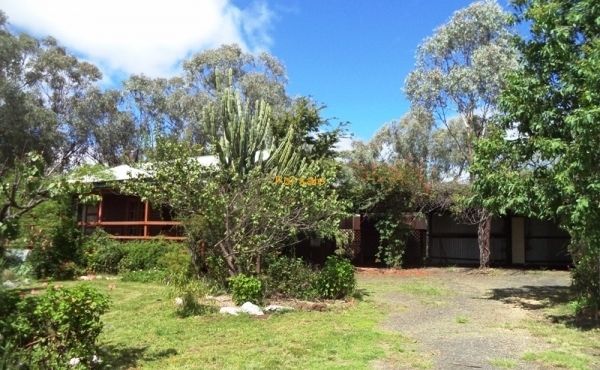 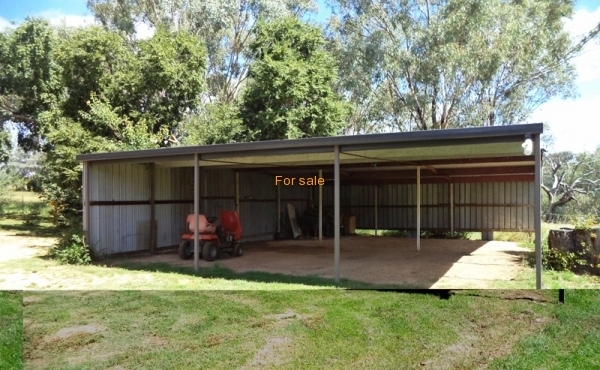 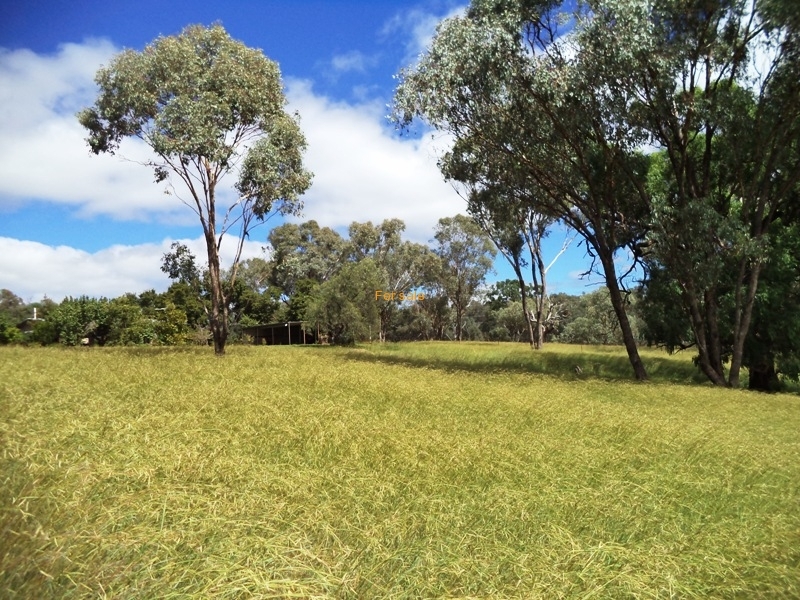 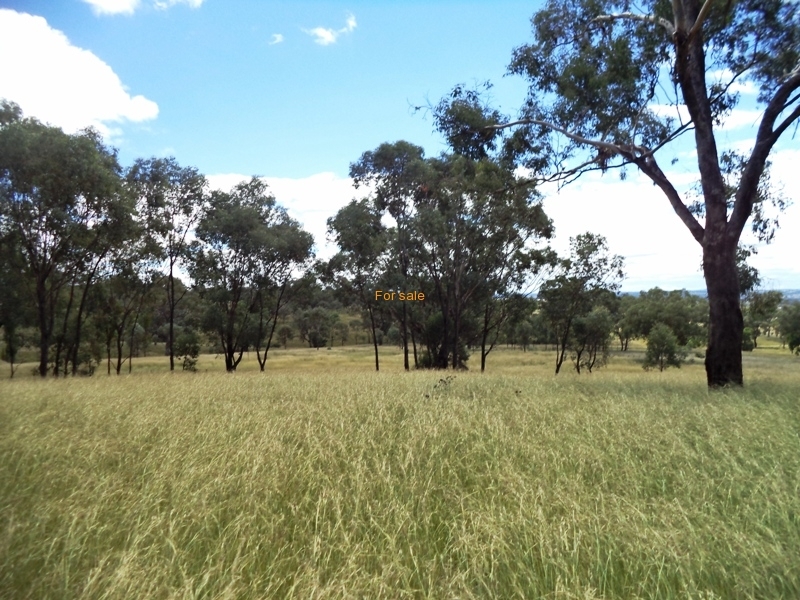 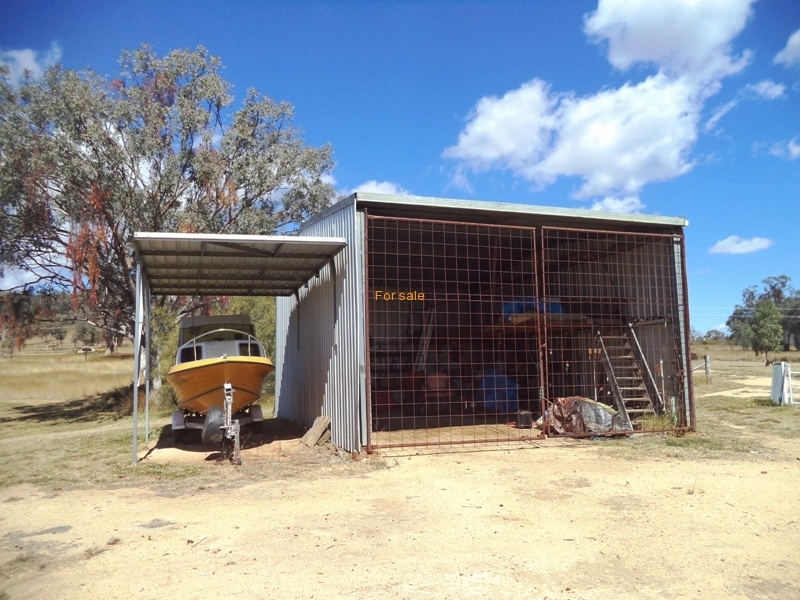 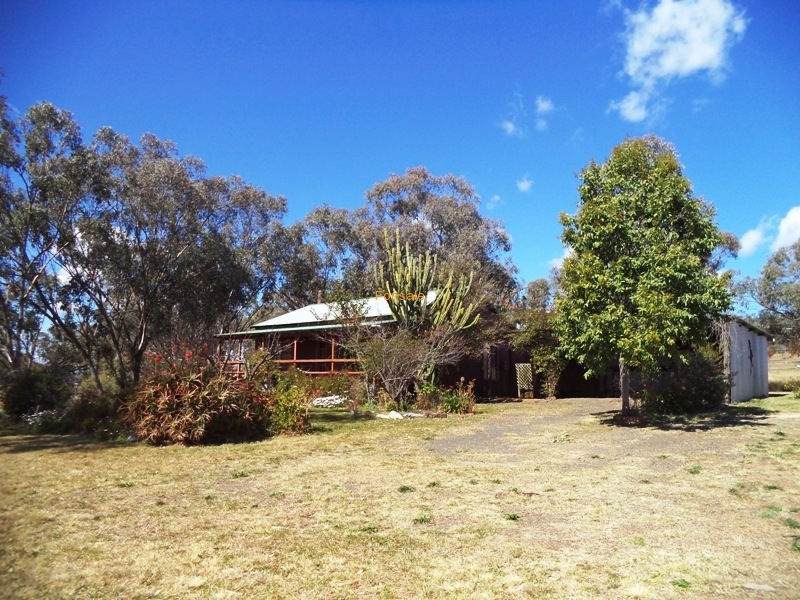 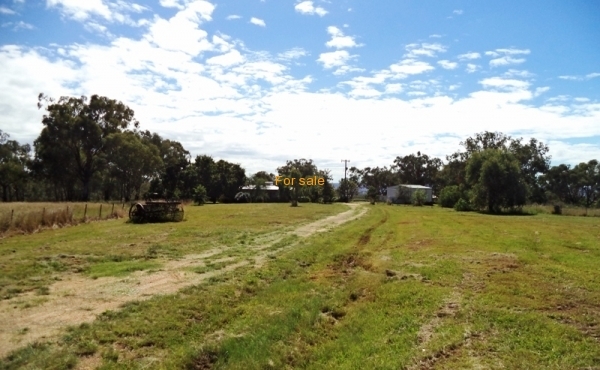 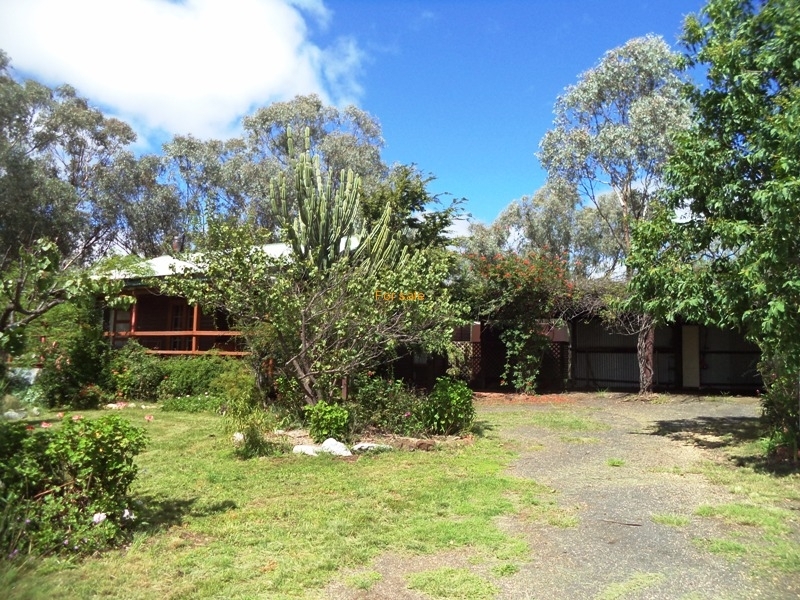 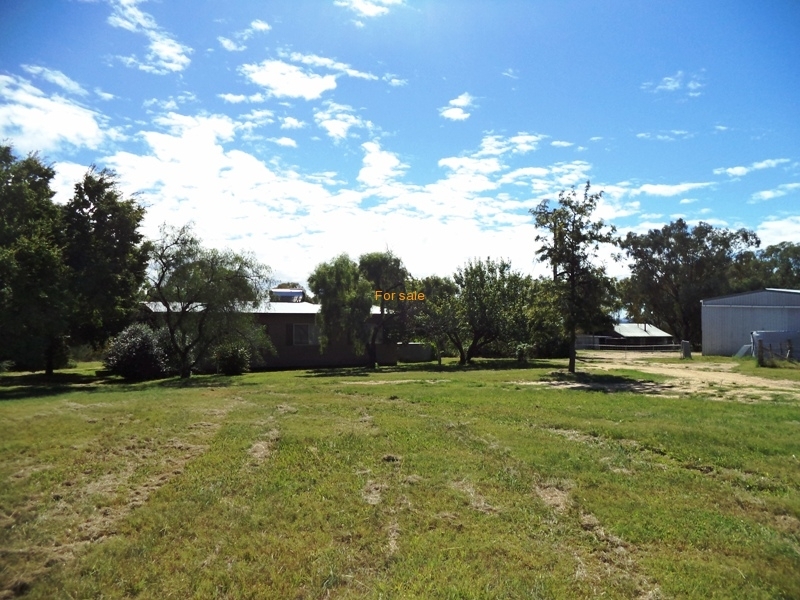 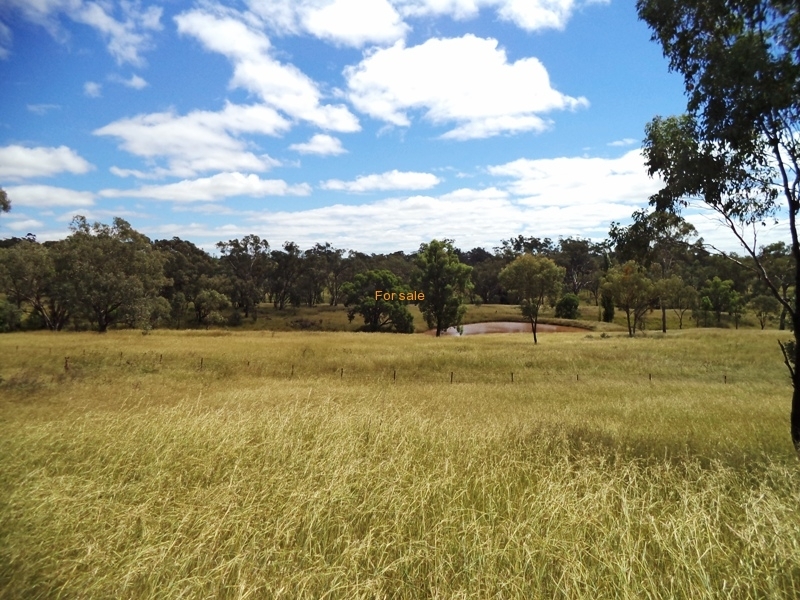 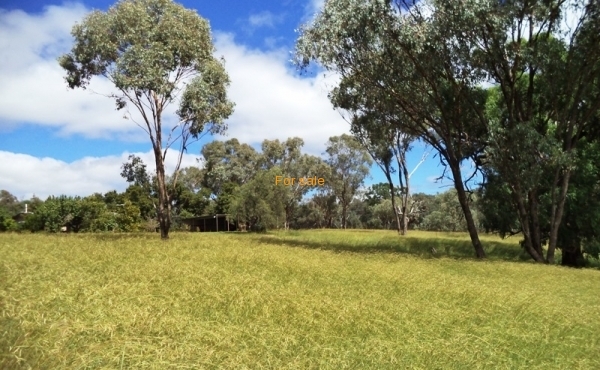 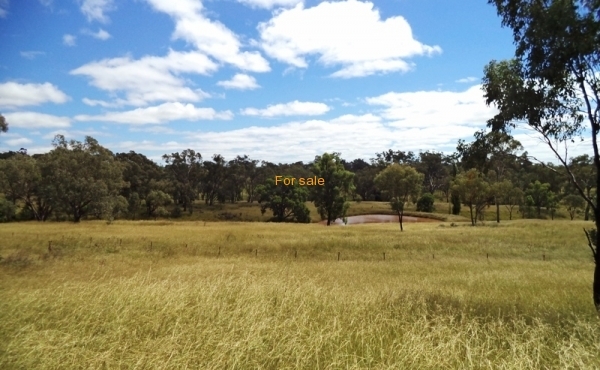 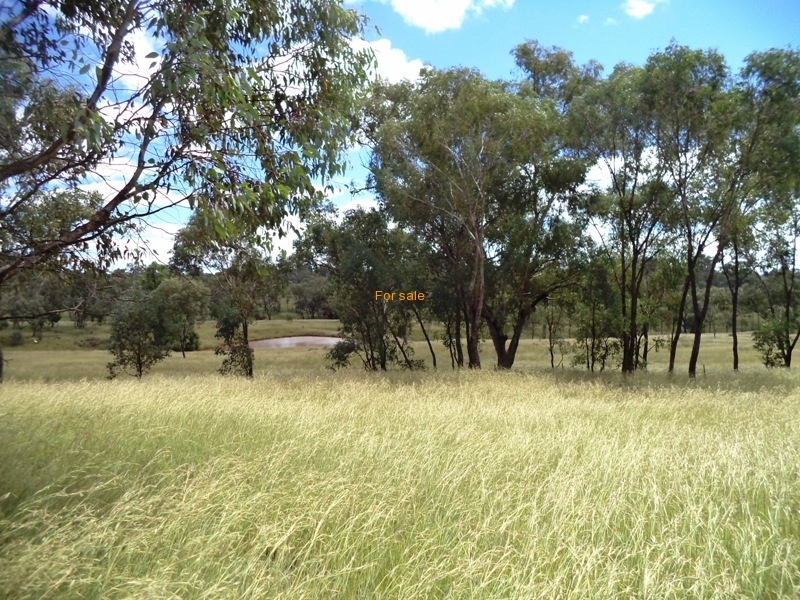 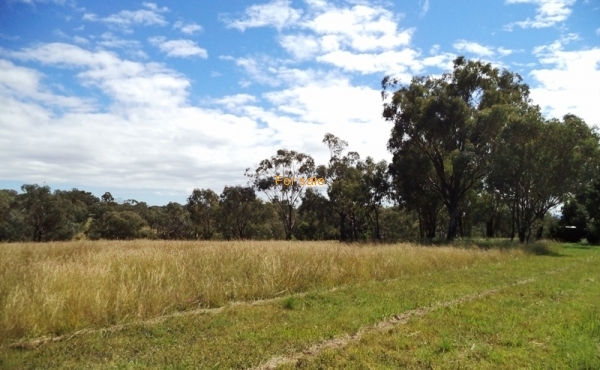 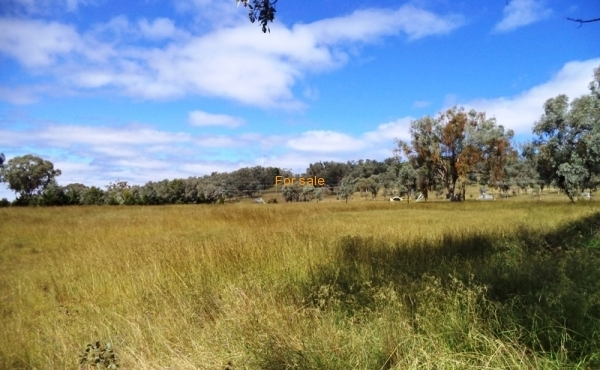 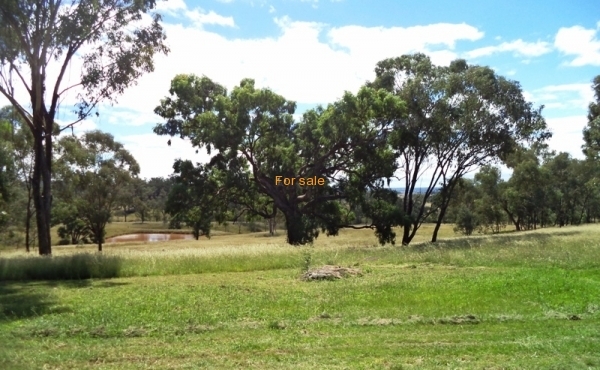 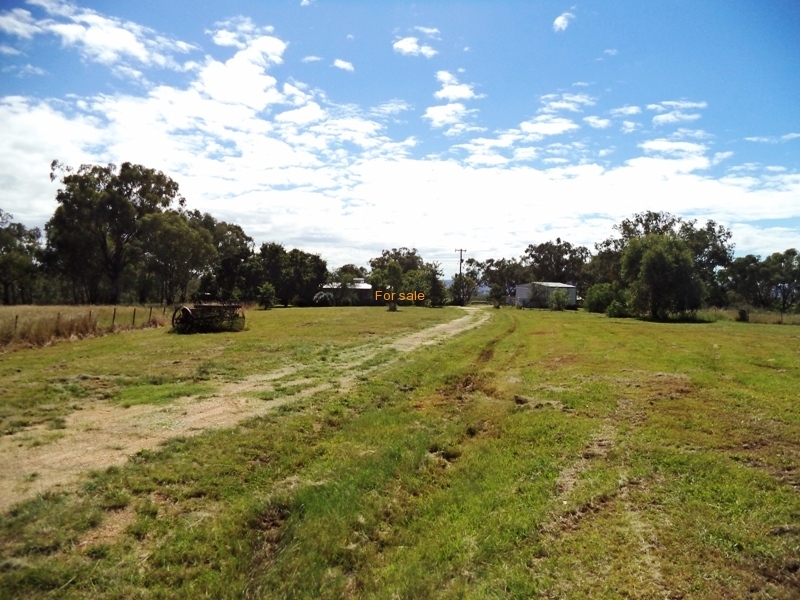 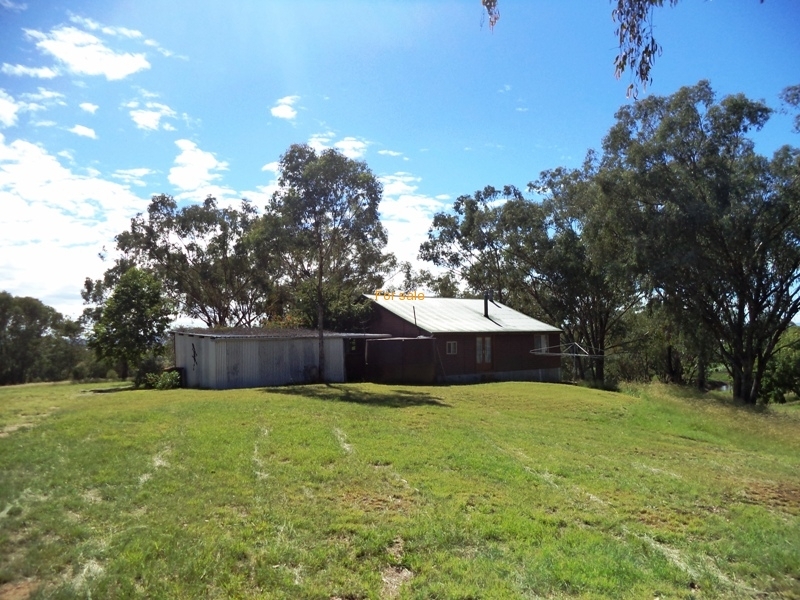 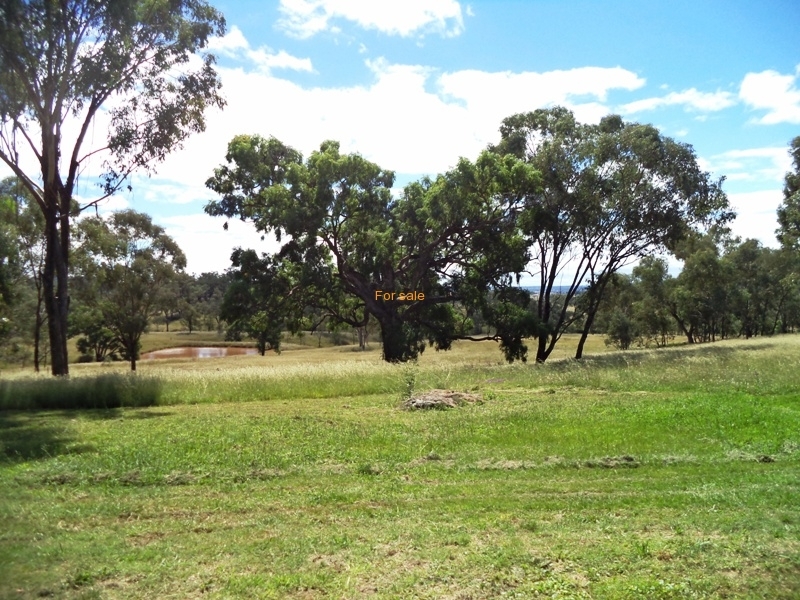 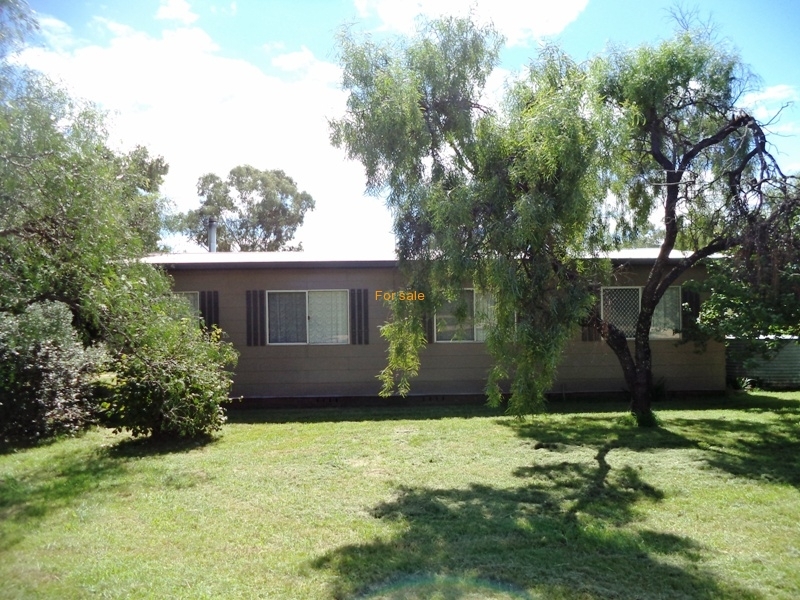 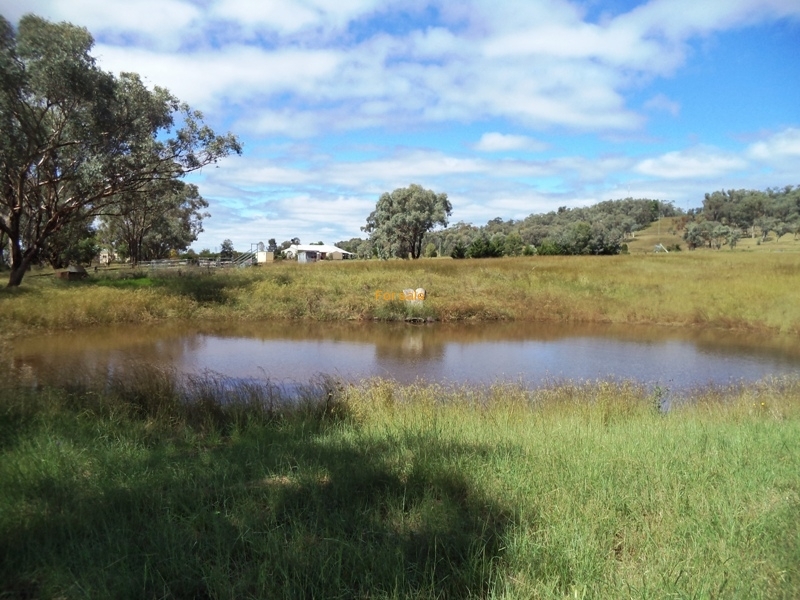 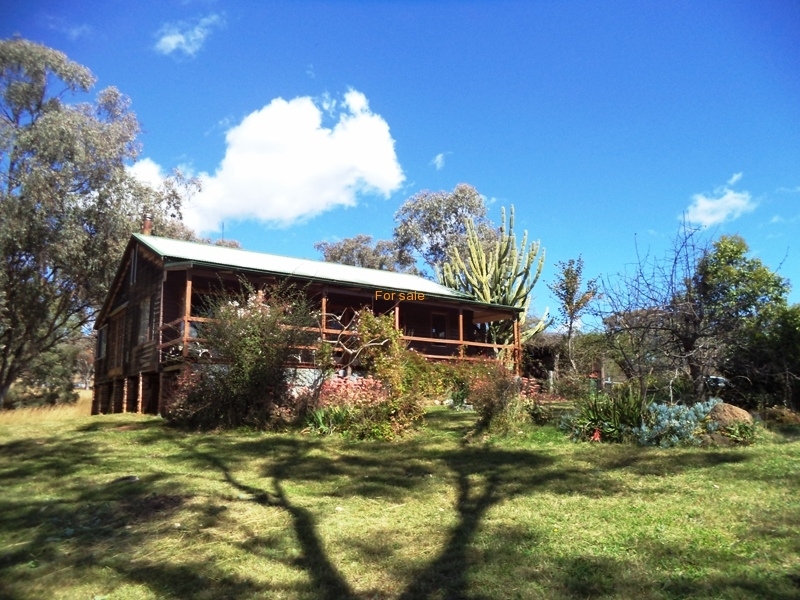 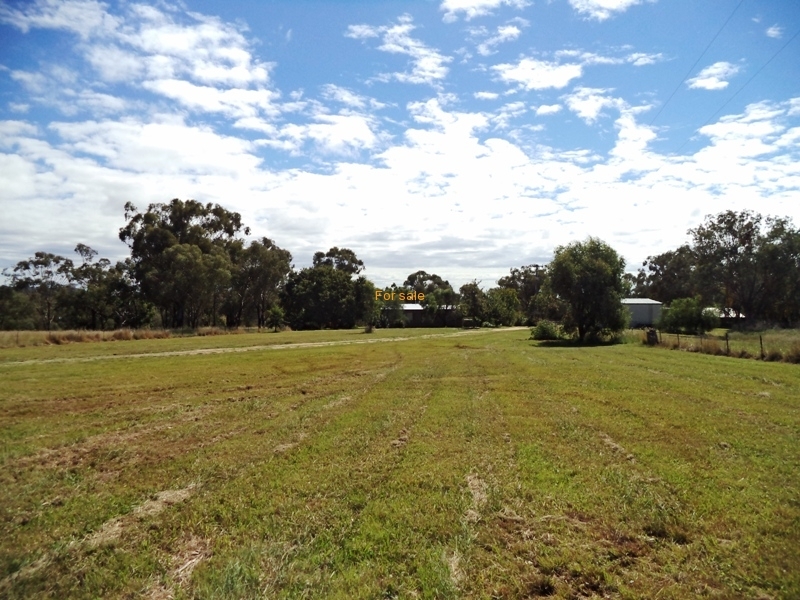 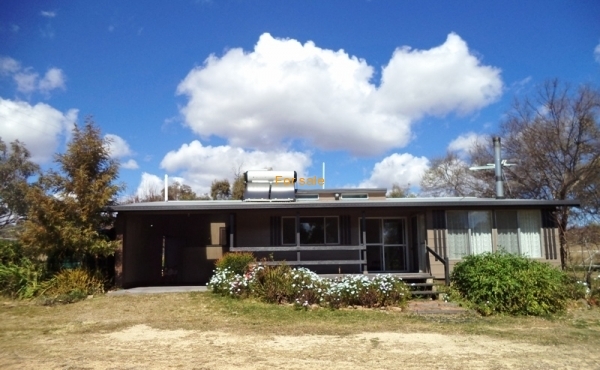 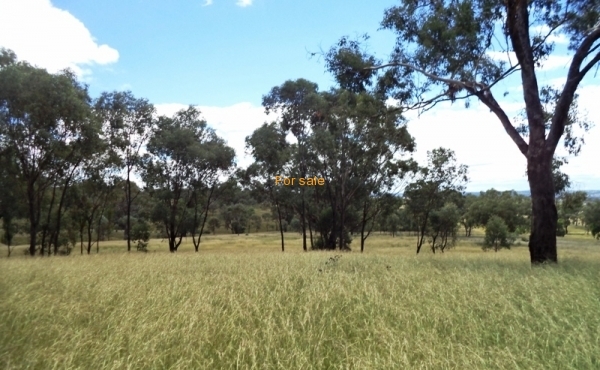 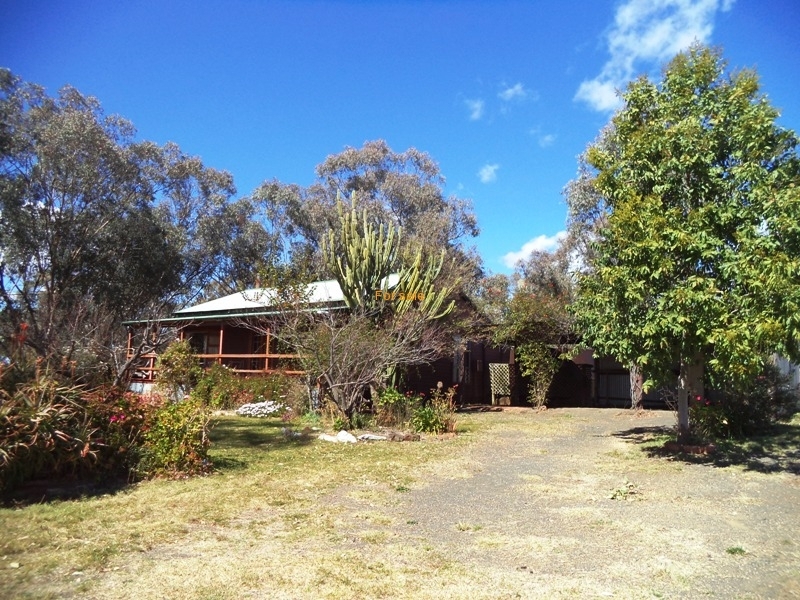 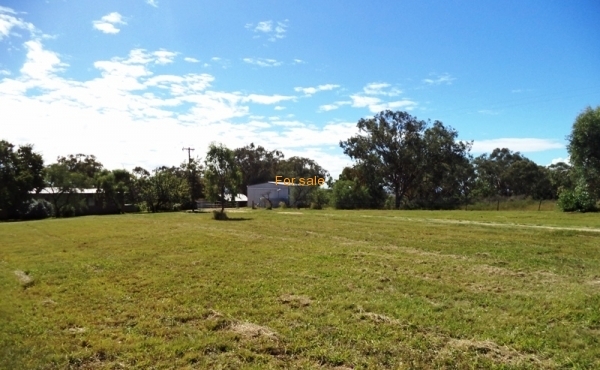 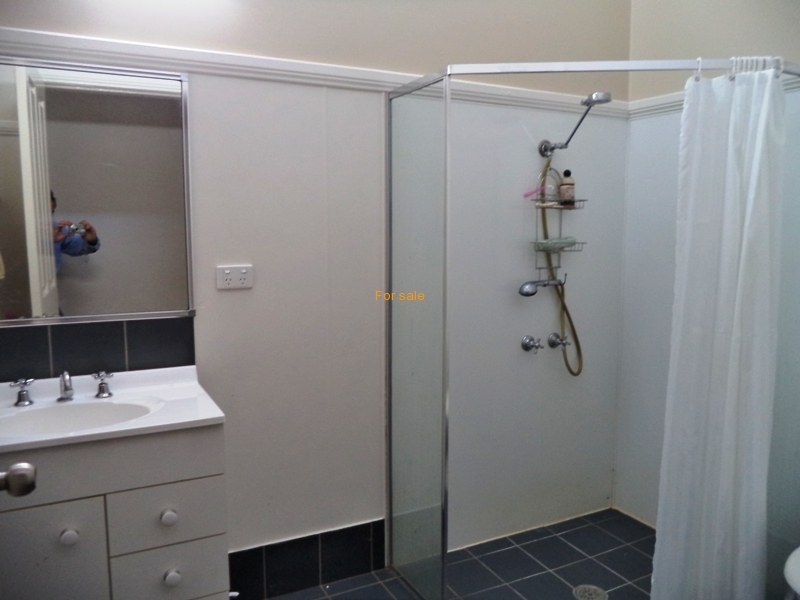 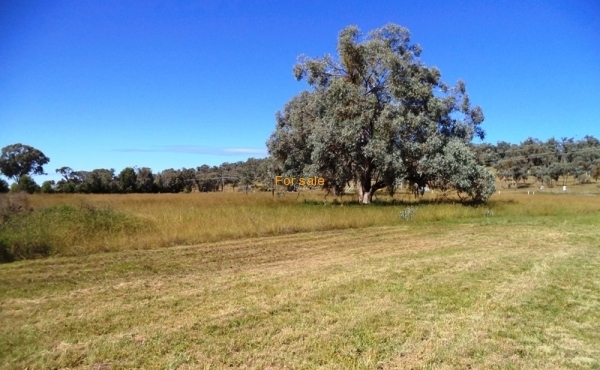 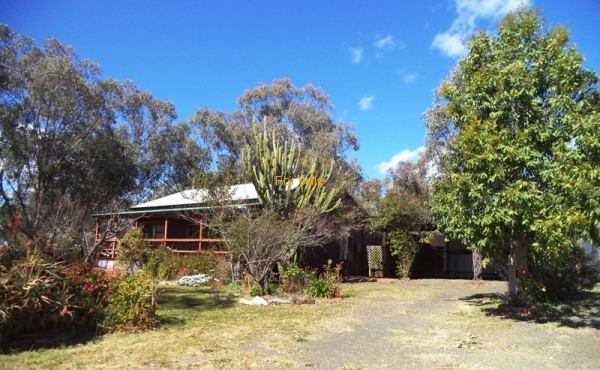 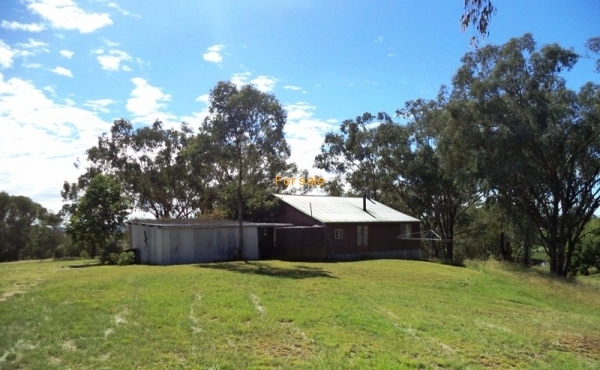 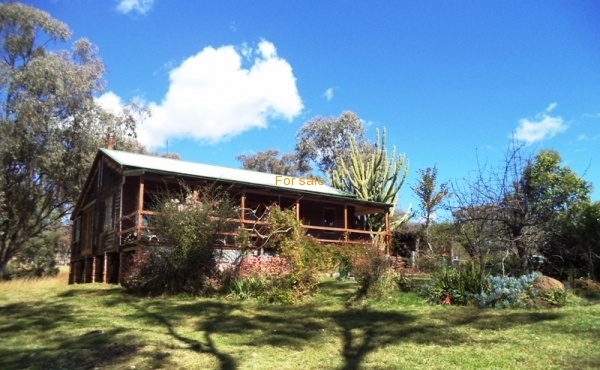 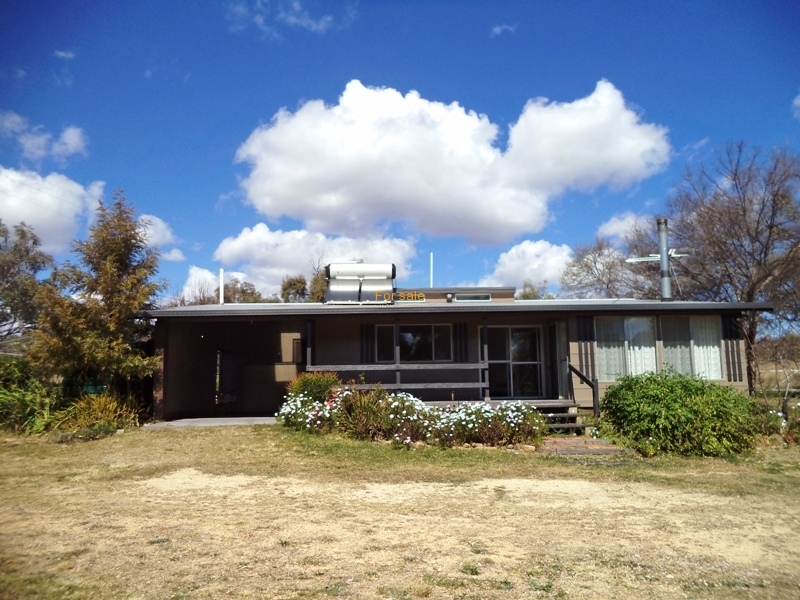 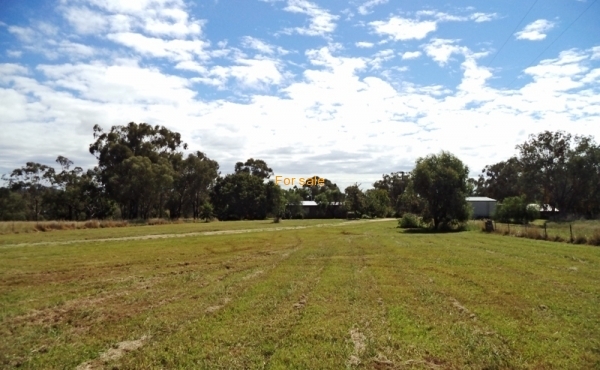 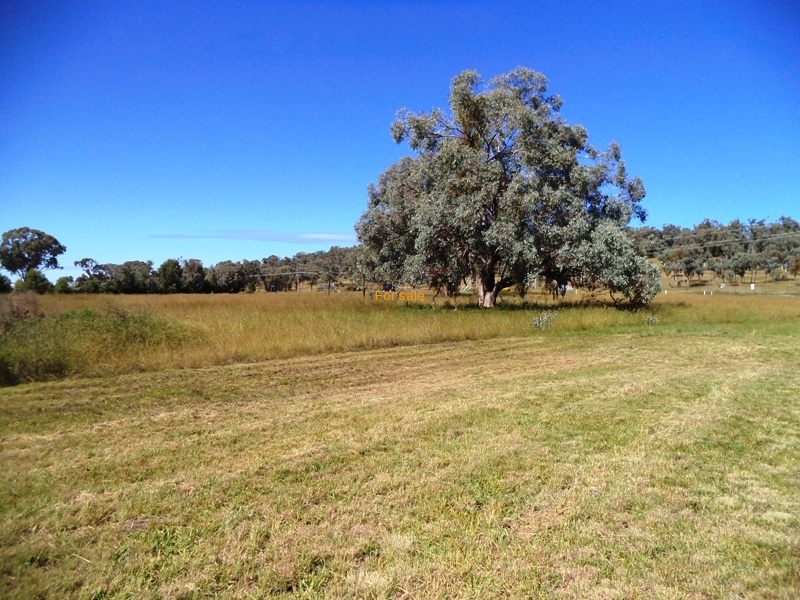 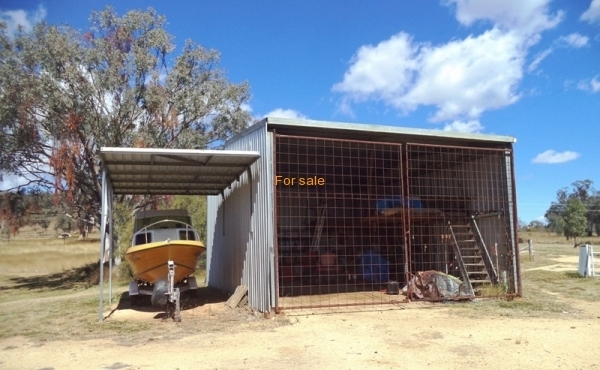 Great opportunity only 5kms West of Inverell on the edge of town, set on 27 acres sub-dividable with good balance of shade trees..... 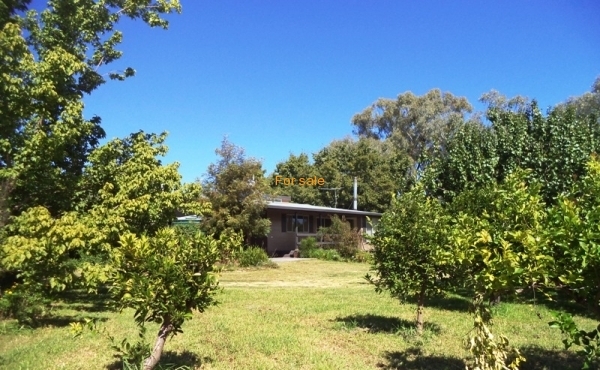 EXCLUSIVE LISTING! 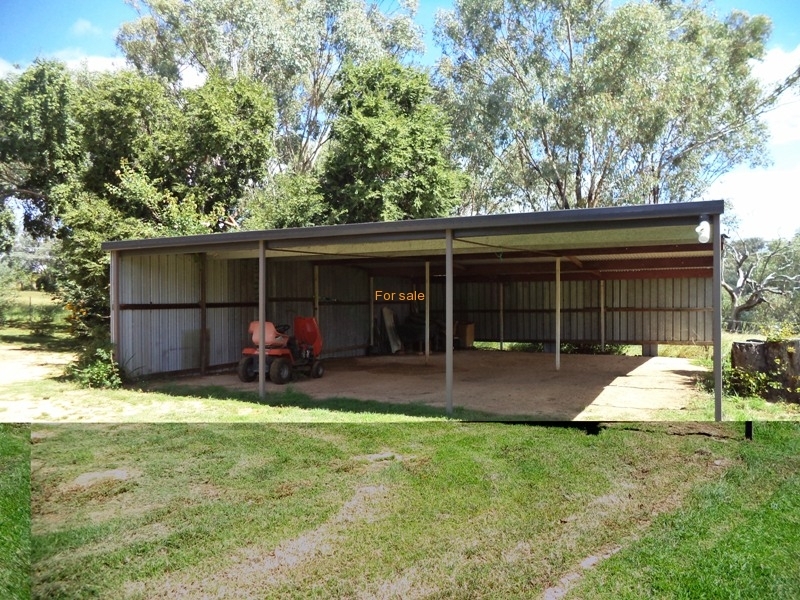 MAKE AN OFFER! 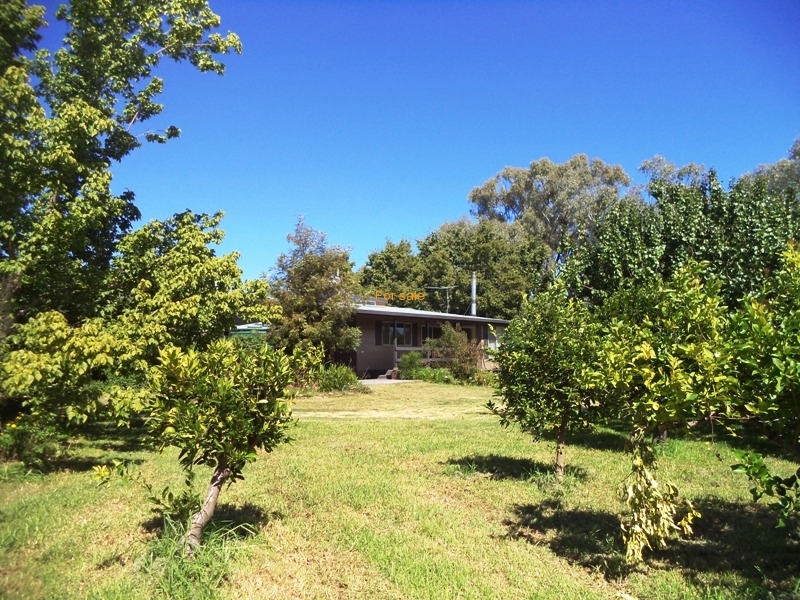 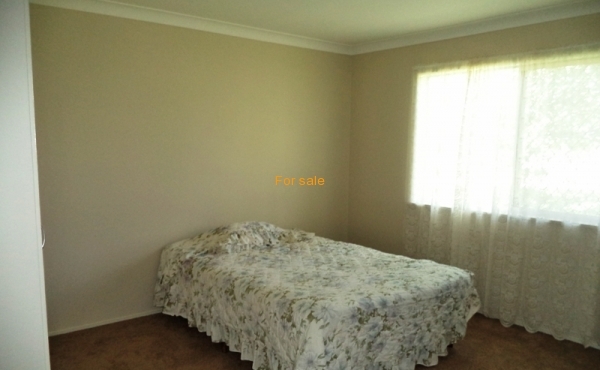 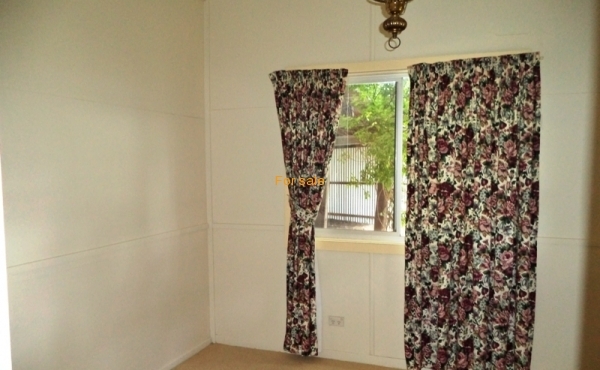 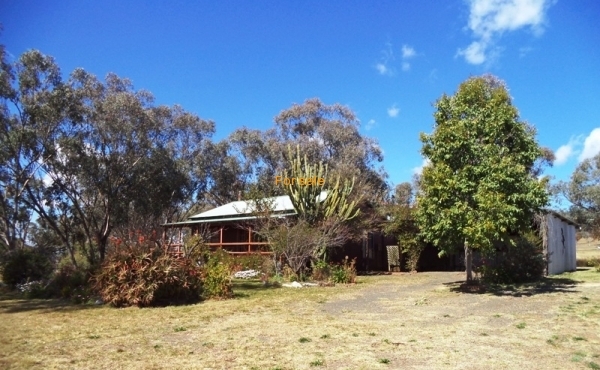 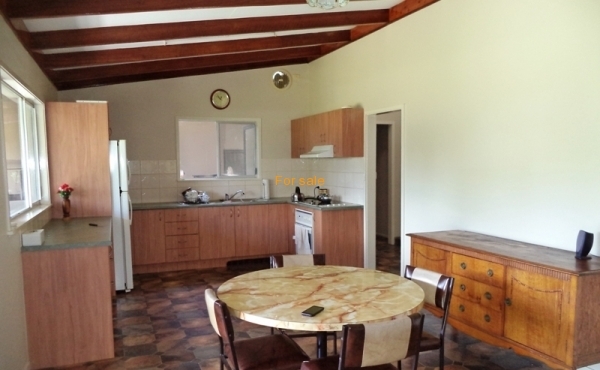 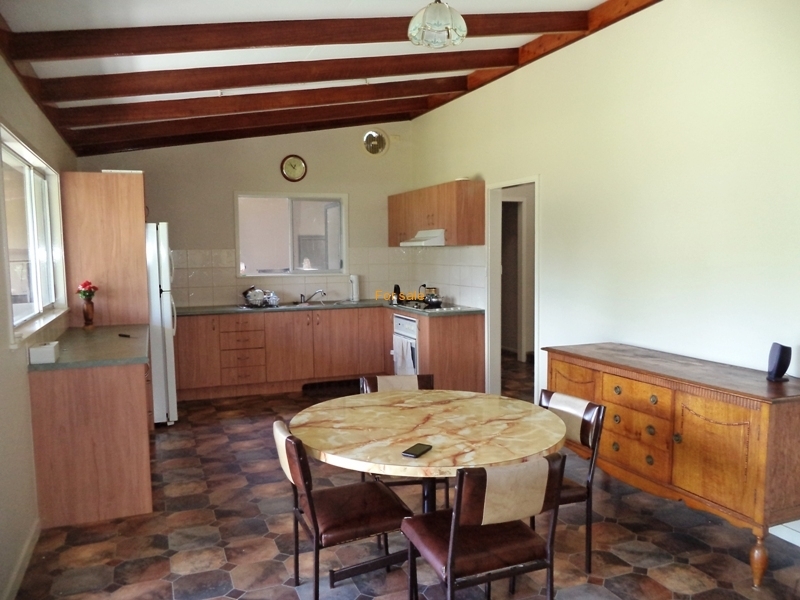 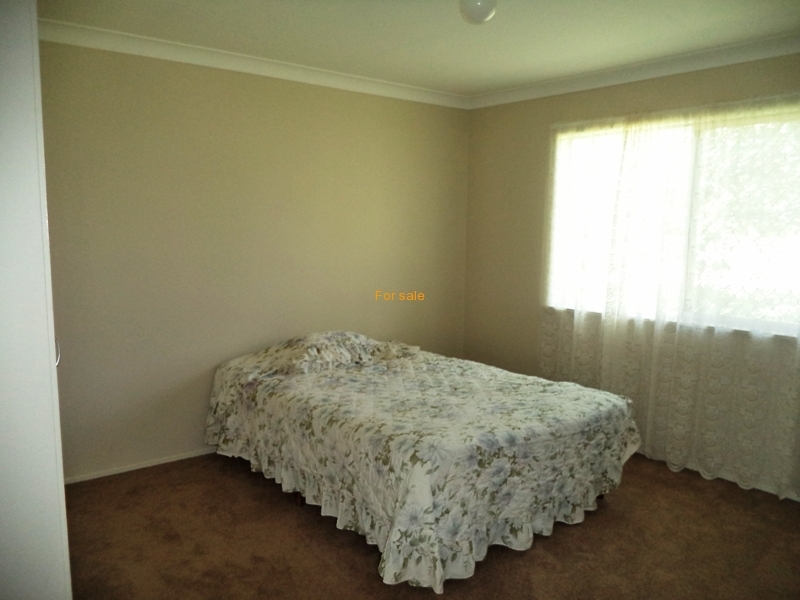 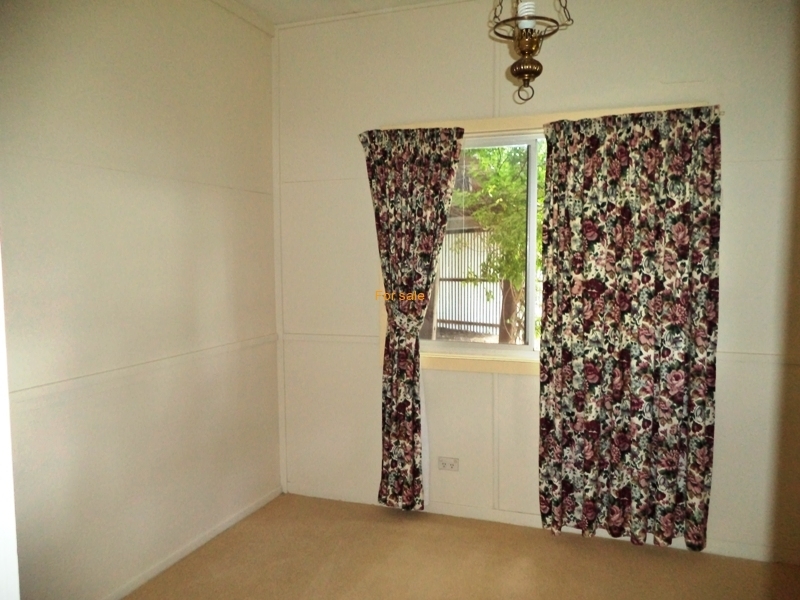 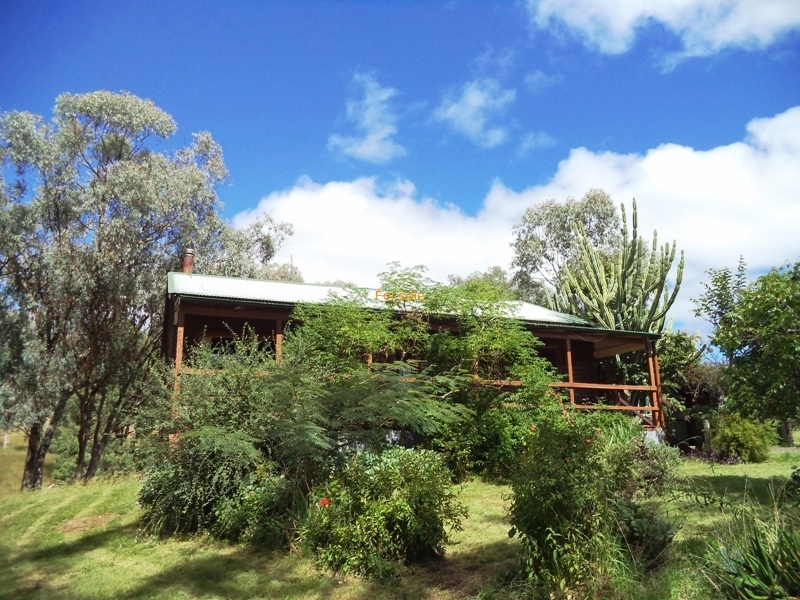 Great opportunity only 5kms West of Inverell on the edge of town, set on 27 acres sub-dividable with good balance of shade trees, 3-4 b/room home with great views, open plan kitchen & living area with wood heating, tidy bathroom & laundry, new carpet & paint, 2nd residence consists of 3 b/room cottage fully equipped with wood heating & rainwater storage, town water connected, 9m x 9m machinery shed, portable steel cattle yards with loading ramp. 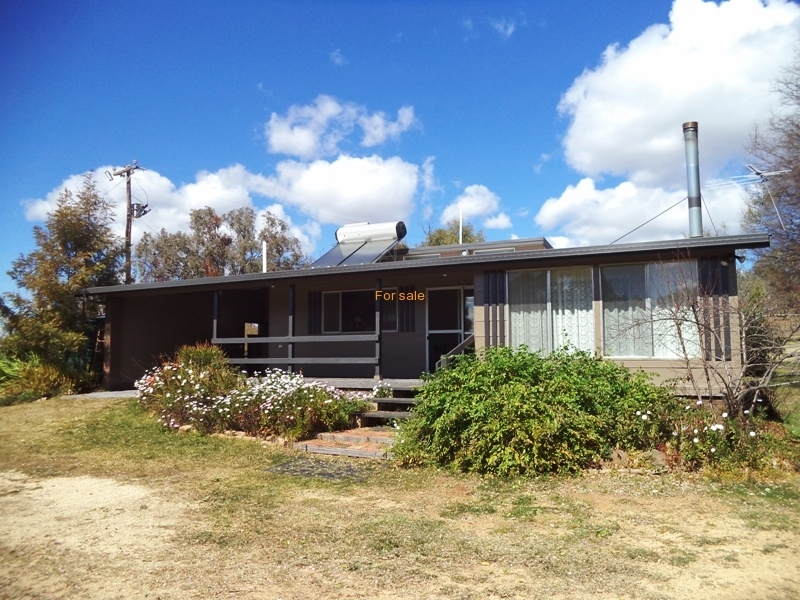 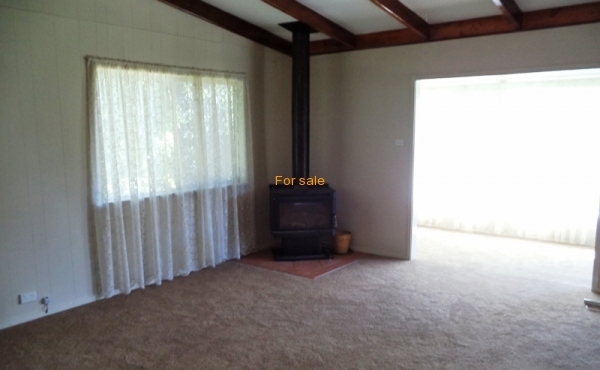 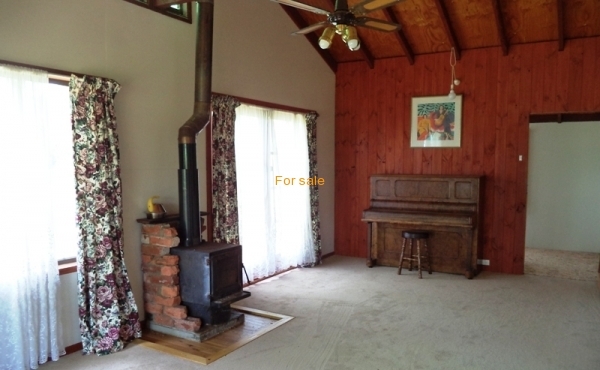 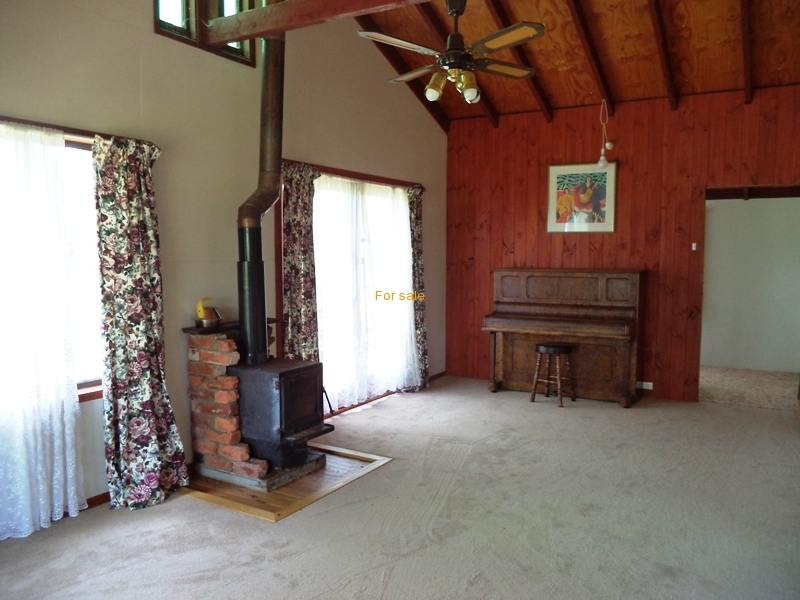 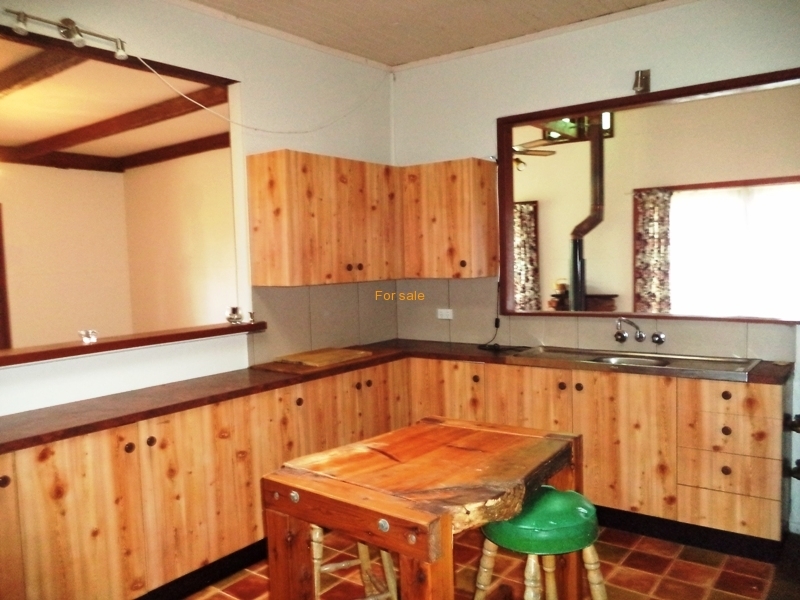 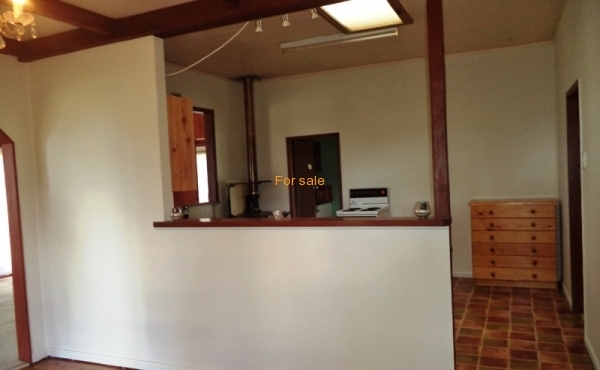 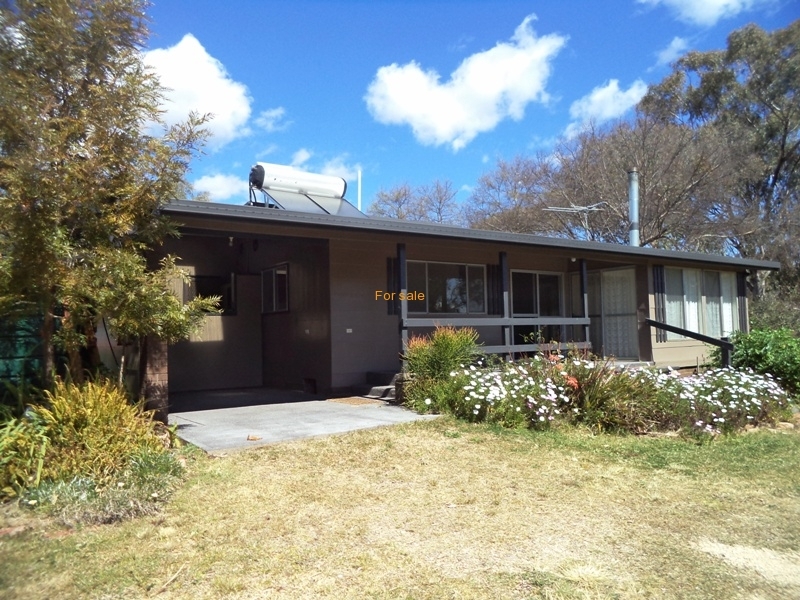 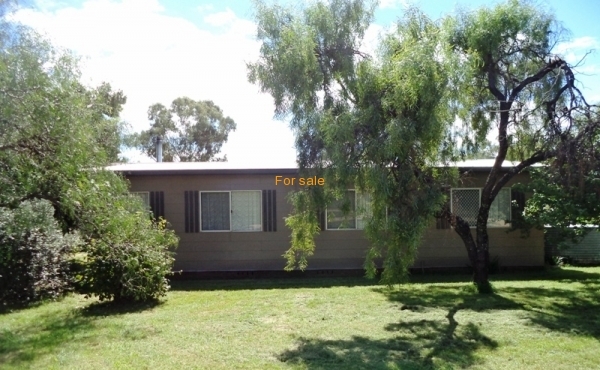 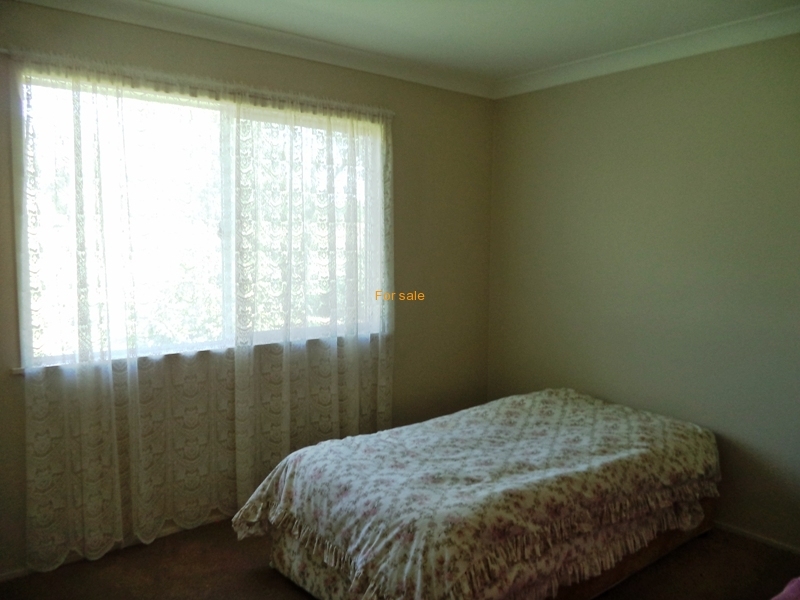 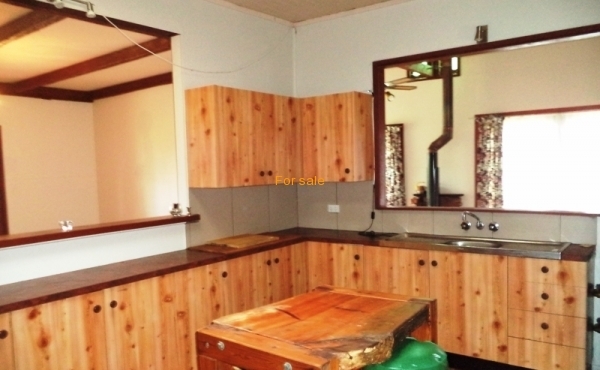 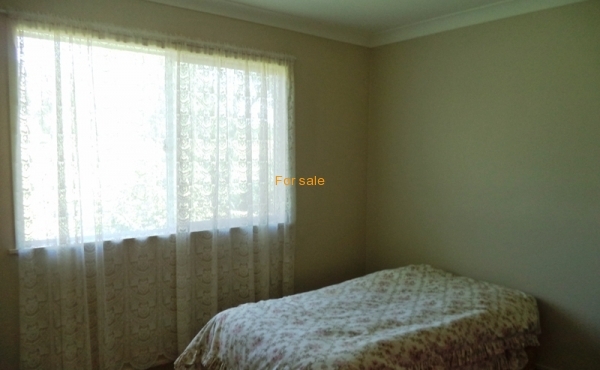 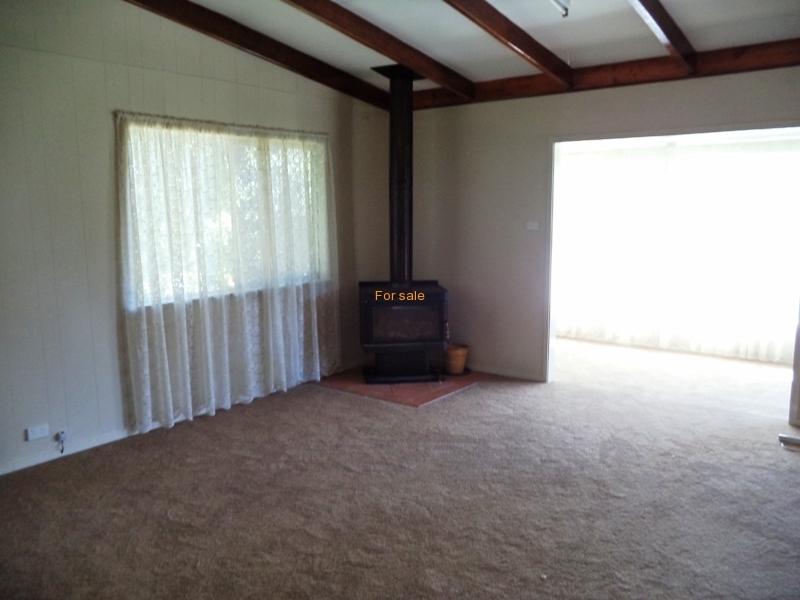 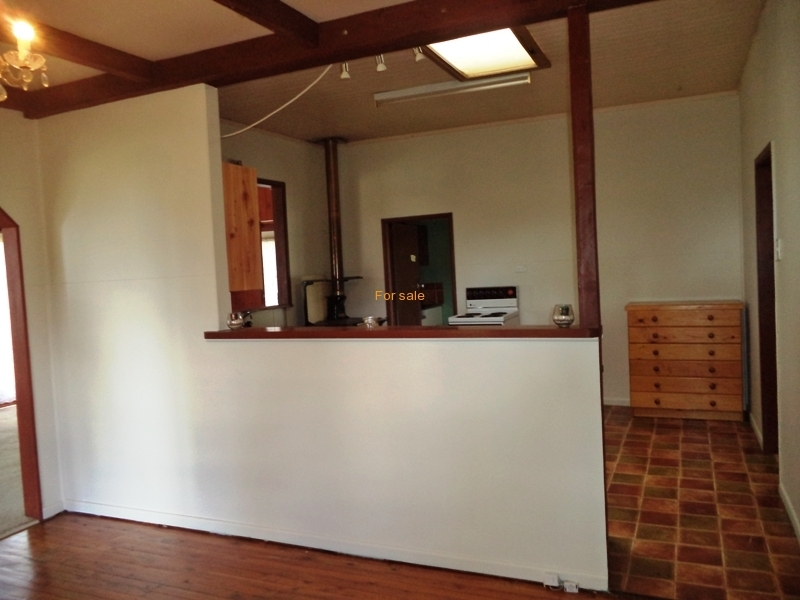 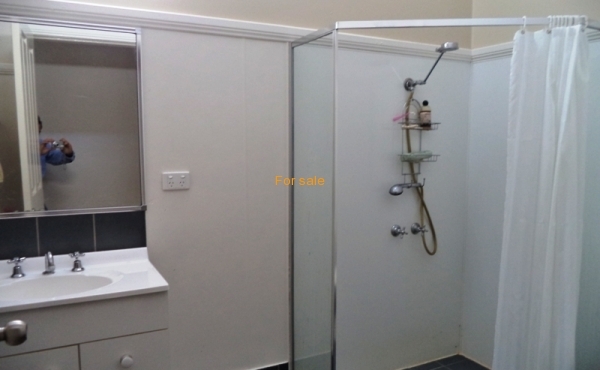 Advertising sign royalties & potential income with 2nd residence, rare property on the market.